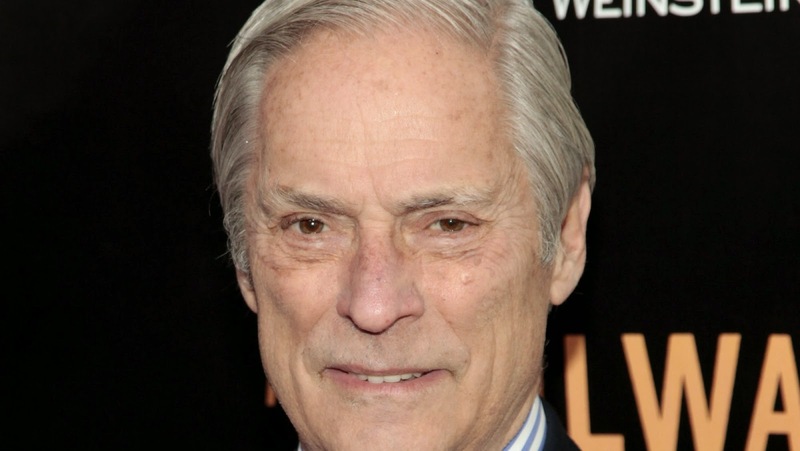 Bob Simon was known all over the world for his broadcast journalism. His presence on television will be missed. He was killed when his town car hit another vehicle and then went out of control. Reportedly he had to be cut from the car and taken to the hospital.